but discovered it was missing. found a place to wait until we can find where they belong. “first up, the lost and found has gone missing. Hahaha love that. It’s as bad as putting things in a safe place and never again finding them. that is spot on, tric! I’m very glad to here the Lost and Found was discovered, Beth! Beth, a peek into your world many times is the highlight of my day! Thank you. I would feel safe, being lost, where you and those kinders are there to find me. Good and safe for sure. 😀 The little ones must have been greatly relieved at the finding of the lost and found! It was a happy moment! The other day I lost something – it would be great to have a lost and found in our house 😉 Great poem. 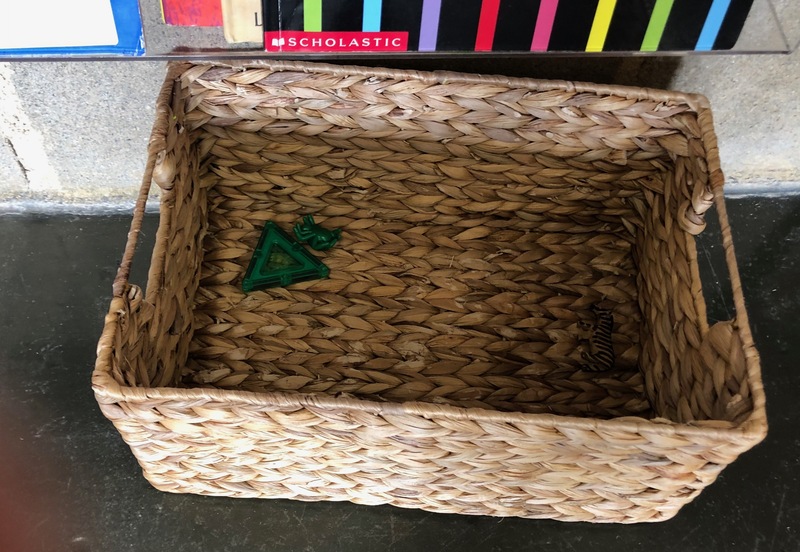 A fun post … I was going to suggest putting one of those “tile” tracker thingy’s on the lost and found like my wife got me for my keys last Christmas … but then that wouldn’t be as much fun as the Kinder hunt for the Lost and Found basket! 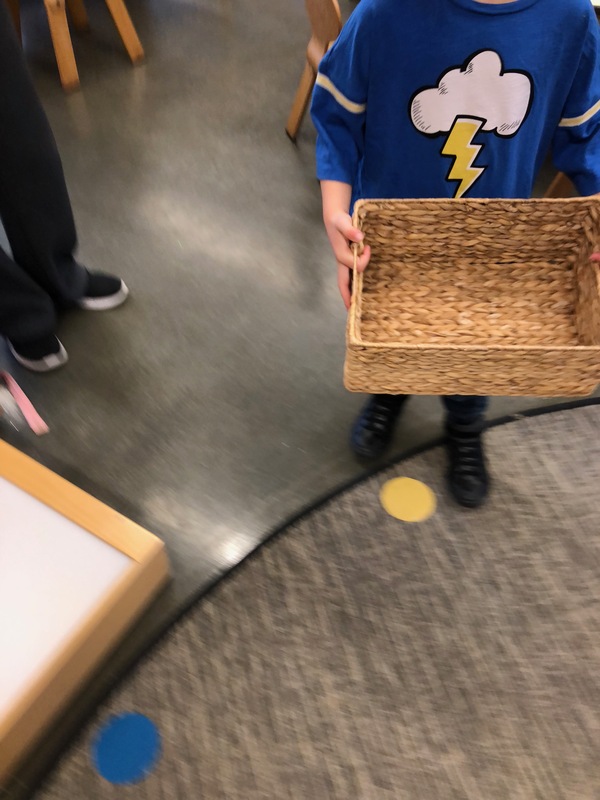 A game of hide and seek initiated by the basket … fantastic!